As the public life of the city retreats into a spectrum of private-public hybrids, from shopping malls to privately owned and managed squares, online shopping and social media apps, does the public space of the city today still remains a res publica or is it merely the splinters of an increasingly unequal public-private collision? What is the role of public space within emerging physical and virtual territories of “public-ness” and how is this role redefined through the multitude of collective and individual agents exerting control over space? 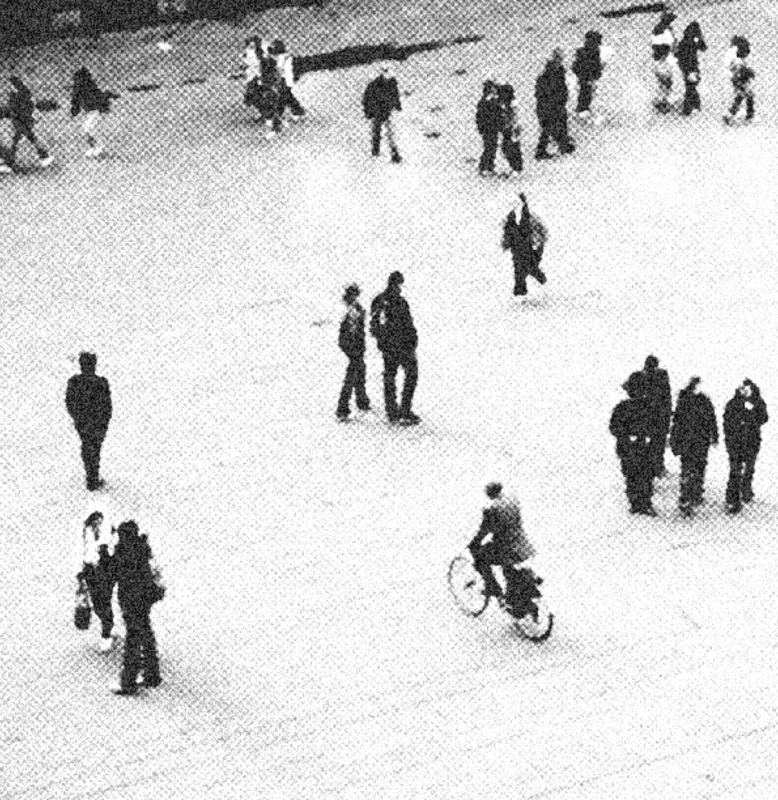 The journal is calling for submissions that explore the changing nature and culture of public space as a set of conditions in local areas, a layer of networks at a city-wide scale, and an agent within the city’s socio-economic processes. Beyond the traditional text-based article format we publish work in a variety of formats and media, bringing together theory and practice in a creative, analytical, and critical discourse on the city: Short Articles, Long Articles, Letters from the City, Urban Design Projects and Proposals, Urban Interventions, Mapping and Urban Visualisations, Drawing, Photography, Short Film.